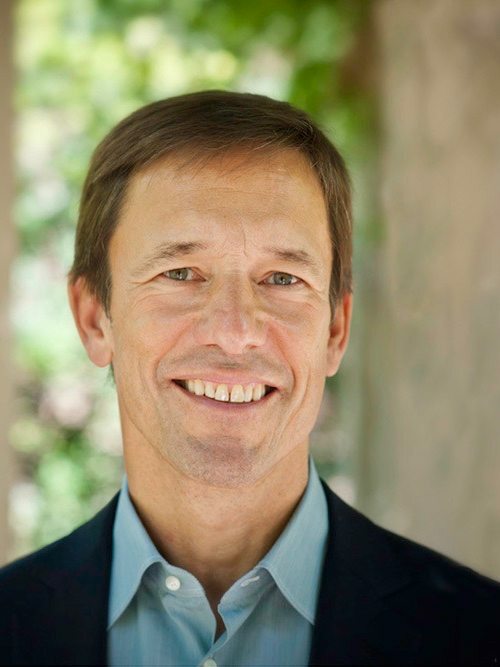 Mark Tercek leads The Nature Conservancy (TNC), a global conservation organization known for its intense focus on collaboration and getting things done for the benefit of both people and nature. After 24 years as a managing director and partner at Goldman Sachs, Mark joined TNC in 2008 eager to get businesses, governments and environmental organizations working together in innovative ways. He’s a champion of ‘natural capital’ which values nature for its own sake, as well as the services it provides for people such as clean air and water, along with a stable climate.